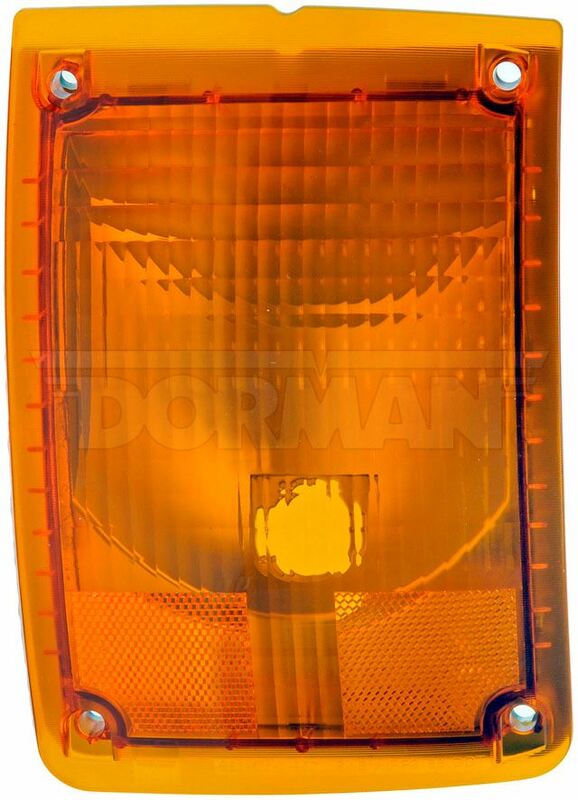 Restore excellent night visibility with Dorman's high-quality Turn Signal / Side Marker Light Assemblies. 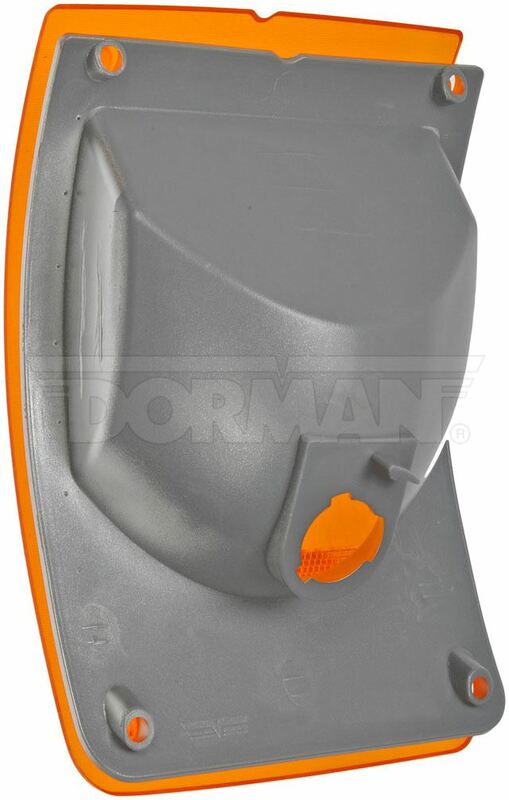 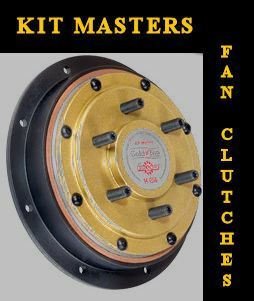 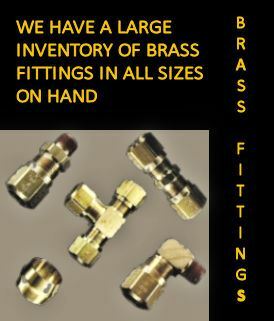 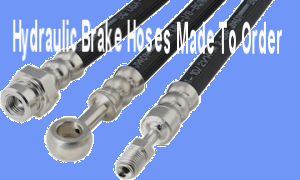 Available for the left and right sides of the vehicle, they are an imperative replacement item for safety compliance. 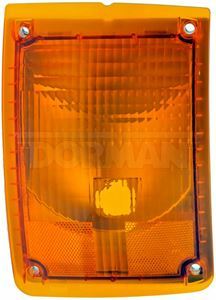 Dorman also offers Headlights and Fog Light for varied applications, sold separately.